Nam Myoho Renge Kyo ~ Chant For Happiness: Great Gongyo = Immediate Great Results! This looks like my car! Creating financial benefits through donations is not a new concept. I first learned about it through the great Unity Minister Catherine ponder in her many books on the power of the word and the power of tithing. Giving away a portion of earnings seems to be a widely knows spiritual principle. As of this May contribution campaign I decided I would donate a percentage of my income after every paycheck. As you know, the SGI is a unique organization. There are no dues to pay and no suggested amounts. But some of us choose to show our appreciation for this practice through financial contributions...knowing that making this financial cause also creates a profound financial cause in our lives. I am not telling anyone to donate, or presenting the SGI as any kind of pay-for-benefit organization. That's not the way it works. Donations come from the heart. I just live my life to be an example that the impossible is possible! Last week after I got my paycheck I computed the portion to donate and immediately went to the SGI website and sent it. Then I began perfecting Gongyo as I mentioned in the previous posts. I now read each silent prayer until I feel it in my heart, and I start and complete Gongyo with NO interruptions (if I get interrupted I start again). I'm also chanting as much Daimoku as I can! All I can say is the benefits are coming and they keep on coming! As we all know, some things are harder for some people. One of my challenges has had to do with my car. 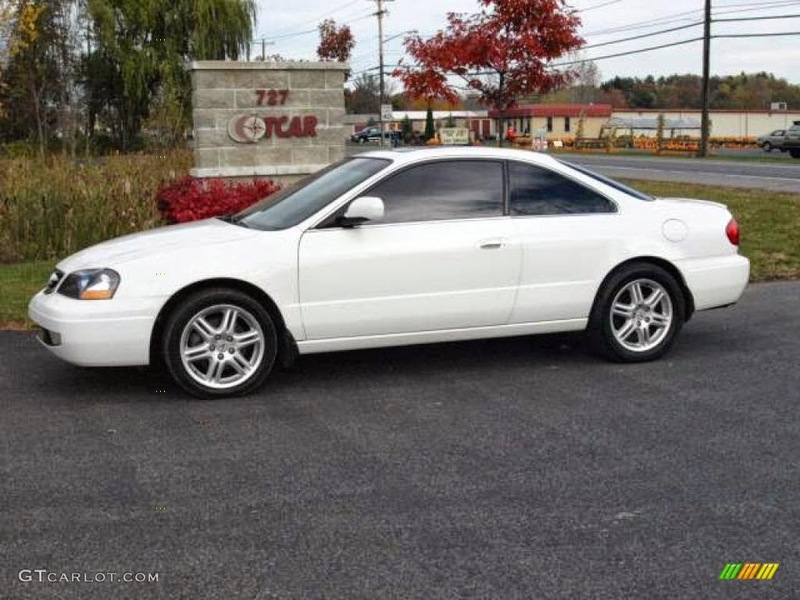 I have the sweetest car, a white Acura that my wise Stepmom Janis originally bought in 2001. It has a sun roof, a great radio, and is super reliable. I've loved this sweet little car since the day I bought it from her in 2007. It marked the day I went from a mini-van to a coup. I entered a new phase of my life. After 2007 I went through some challenging times, had a few anxiety attacks, and put messed up the front bumper pretty badly. The anxiety attacks are gone now...but the bumper has looked bad ever since. Fixing it has been a daunting financial challenge. Suddenly, with my new financial determination and the new way I'm concentrating on Gongyo - Boom - tomorrow or Saturday I will leave the shop with a brand new car. So once again I see actual proof of this practice. Even something as hard for me as a car repair can "magically" happen. (I know, some people find this easy...but for me it was almost impossible) But we all know it's not magic. It's a result that has a cause. It starts every day...every single day...with morning Gongyo and fresh determinations! If I can make the impossible possible so can you!